Who is D. E. Barbi Bee? 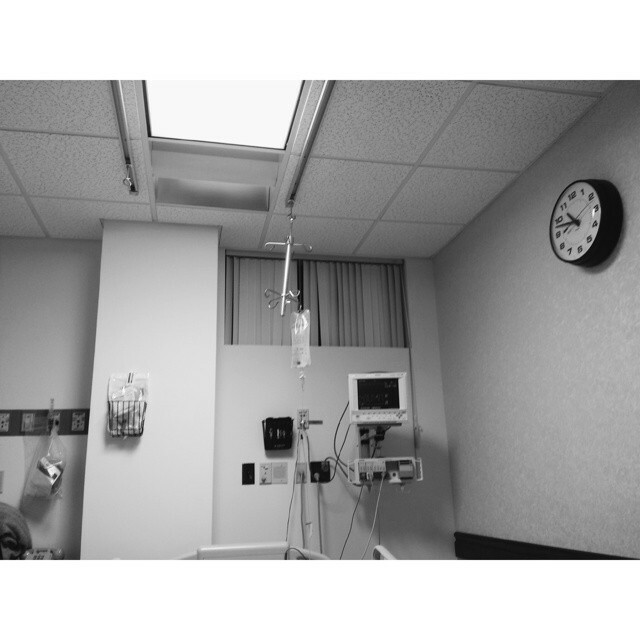 Snapped at the hospital with Grandpa last week, when he first went in. Today he gets to go home. Grandpa Bos will be heading home today after almost 8 days in the hospital surrounding his quadruple bypass surgery last Monday. Although he has had some minor setbacks, and the doctors originally estimated release at Sunday or Monday, apparently he has made progress and gets to go home early. The entire Bos clan is extremely grateful for the prayers and support of the whole community. We are also so in awe of how God orchestrated the whole procedure, timing, care, and on and on. 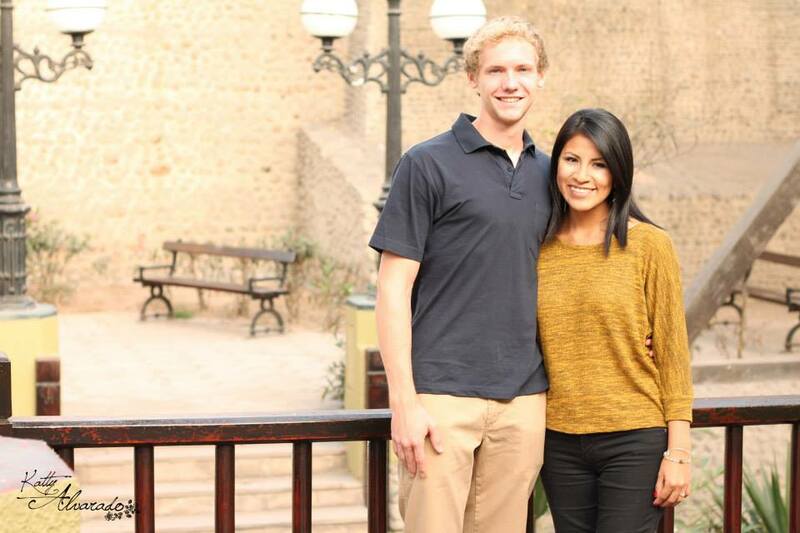 My brother William is to marry the beautiful Mayra Paredes June 13 in Lima, Peru. In other news, Bill (Dad), Shari (Mom), Sarah, and Judith Devenney boarded a flight this morning and started their journey to Peru. The four travelers are bound for Word of Life Camp in Peru for William Devenney’s wedding to Mayra Peredes. The wedding will take place Saturday, June 13 in Lima. The travelers will also be making a pit-stop in El Salvador to see their friends on the way back to the US of A. The rest of the family is sad they could not attend the fiesta, but this reporter is looking forward to celebrating with the newlyweds at their American Reception June 21. We are praying for you two and hope the travels, last-minute preparations, and the wedding go smoothly and without too much stress. God bless you! That’s the news for today. Stay tuned for updates.